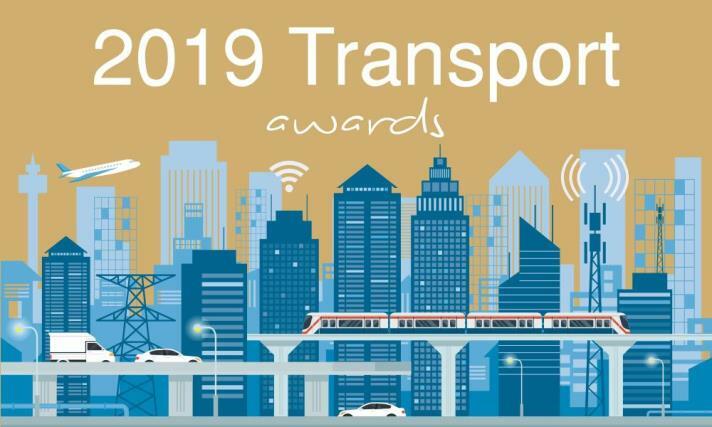 SME News is proud to present the opening of the Transport Awards, where we will reveal and recognise the enterprises engaged in the vast array of endeavours across the transport sectors and markets. We are looking at any company who works in the transport sector, whether its running a car dealership or van rentals to logistic services and rail networks, our aim is to reward and acknowledge those companies who have gone above and beyond to enable us all to travel with ease and comfort. Our dedicated awards programme will delve deep to discover the most suitable and deserving winners based on their merits over the last 12 months to ensure only the most deserving walk away with one of our prestigious titles. If know of, or are involved with, any organisation you believe to be deserving of one of our awards, please use the nomination form provided below.